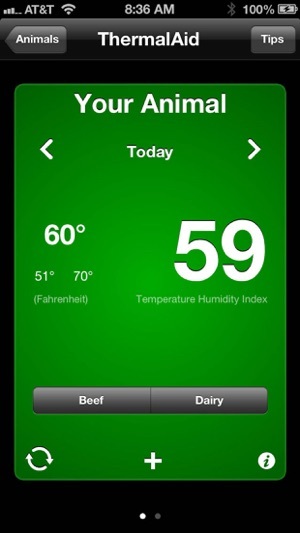 This app is a decision-making tool for users to identify, monitor, and reduce heat stress in cattle to improve welfare and performance. In addition, it can be used as an educational device to increase student interest in climate and the environment. The first screen of the app allows you to pull in weather data automatically (with a Wi-Fi or phone connection) or enter it manually. Next you can select attributes (dairy, beef, etc.) 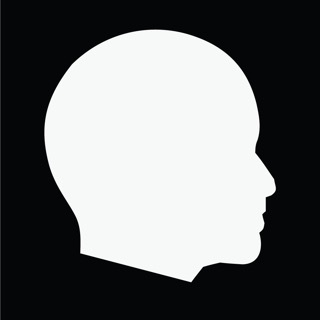 to see dynamic changes in the stress levels. This identifies the heat stress level of the entire animal group and provides tips on how to help your animals. Individual heat stress level can also be identified using respiration rate as an indicator. 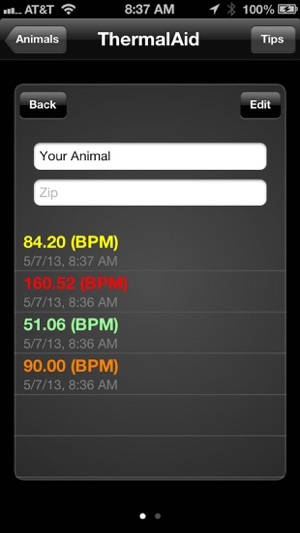 The “+” button allows you to take respiration rate readings based on the flank movement of the animal. Once the animal is assigned a name or number, its information can be locally saved to a database (again based on specific attributes). After adding animal information, you will be able to view the records for all animals. 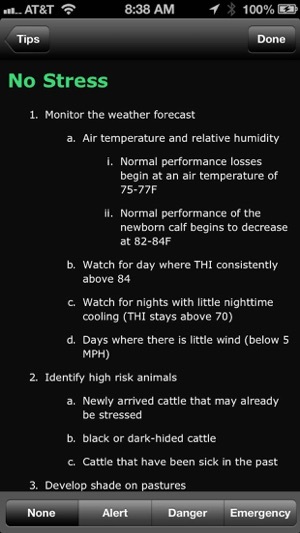 The Tips tab will give you vital information for reducing heat stress in the different types of cattle at 4 stress levels. This app is continually under development and it does not include every possible heat stress situation. 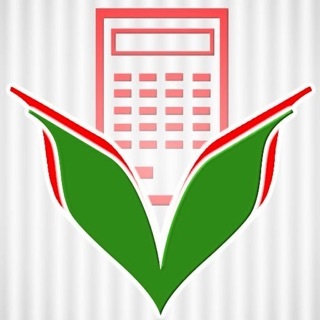 The calculations performed by this app rely on the accuracy of the data provided by the user. Therefore, we cannot guarantee that these calculations accurately reflect all conditions. 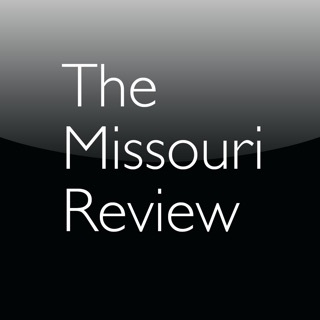 Support For additional information on temperature stress, go to our website at http://thermalnet.missouri.edu. 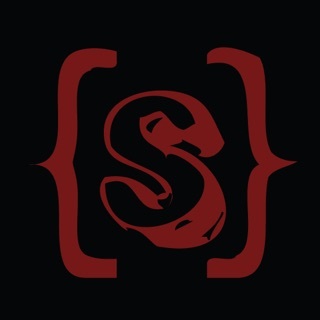 If you have any questions, suggestions, or experience any issues, you can contact us through this site. - OpenWeatherMap API calls are now limited to 60/minute. - Current ambient temperature and THI (Temperature Humidity Index). - 4 Day Forecast includes High/Low values for both ambient temperature and THI, calculated using predicted High/Low ambient temperatures and associated percent relative humidity at those times. 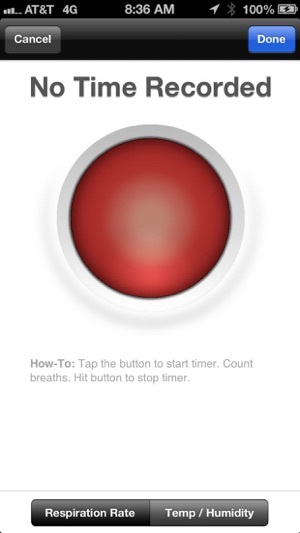 - The current day's THI is calculated using the present temperature. - The forecasted THI is calculated using the predicted temperature high for that day. I used this app last year and it worked great. Now that it is warm again, I reinstalled. The program quits when I open it and I am unable to use. Same issue on my wife's iPhone. Good program though when working. They don't have a good setup to contact them and let them know either. I've tried. I was excited to use this app, but didn't get a chance. Crashed every time I opened it. Deleted it. Will wait for an updated version.